If you are seeking the best NY marijuana defense lawyers look no further. Under NY Penal Law §221.05, possession of marijuana is unlawful. Possession of less than 25 grams will result in being charged with the criminal infraction of unlawful possession of marijuana, or UPM. When accused of possessing 25 grams or more of Marijuana in NYC you will be charged with either a misdemeanor or felony, depending on the quantity of marijuana you are in possession of. When enforcing the unlawful possession of marijuana in NYC it is illegal to possess not just the actual weed, but seeds, stems, remnants of a joint, and residue in a pipe or bong. 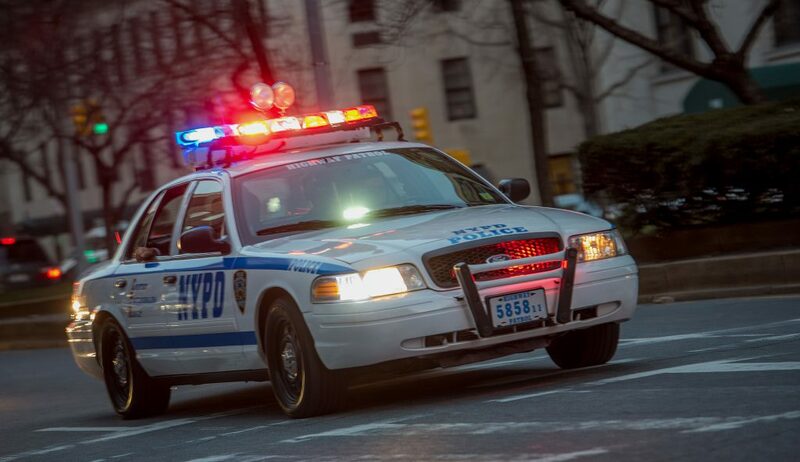 Typically NYC unlawful possession of marijuana is charged after the person is stopped by the NYPD Highway Unit Police for a traffic violation which leads to the discovery of marijuana. If you are looking to avoid all of the problems a NYC unlawful possession of marijuanaconviction will cause, don’t delay call our NYC marijuana defense lawyers now! Often times when you are being searched for an unrelated issue the police find marijuana. This calls into question the veracity of the search. Our NYC marijuana defense lawyers can call into question the legality of the search to have the case dismissed. If you were in a vehicle you can be charged with unlawful possession of marijuana in NYCeven if the marijuana was not in your personal possession. Whenever marijuana is found in a public area of a vehicle everyone in the vehicle is deemed in possession of it. This is called “constructive possession.” However, this only and it creates a rebuttable presumption that the marijuana was in your possession. Our NY Marijuana defense attorneys know how to make the case that you were not in possession of the marijuana and have the case dismissed. Should you plead guilty to Unlawful possession of marijuana in NYC? Do not plead guilty to unlawful possession of marijuana!Our law firm is skilled at getting the charge dismissed. Pleading guilty creates a permanent criminal record which you may have to disclose to employers and on student loan applications. Plus, a conviction is a public record so it is discoverable on a criminal history check. It makes no sense to plead guilty, as you have nothing to gain and everything to lose! When you hire our unlawful possession of marijuanadefense lawyers and attorneys, you get a law firm that practices exclusively ticketable offenses. There are a lot of nuances which are present when the charge is filed on a ticket rather than a custodial arrest, and you want an expert who knows how to prepare a case and find all of the weaknesses in the paperwork. This gives you the most leverage to get your UPM case dismissed. If you received a NYC unlawful possession of marijuana ticket we can represent you! We represent persons charged with UPM in all criminal courts of NYC. This includes Manhattan (New York County), Brooklyn (Kings County), Staten Island (Richmond County), Bronx, and Queens. Don’t delay! Call our marijuana defense lawyers for a no cost, no obligation phone consultation now! One way we can get your unauthorized possession of marijuana case dismissed in the NYC criminal court is by adjudication contemplating dismissal, commonly known as an “ACD.” However, there are very specific NYC procedural hurdles you must jump to get an ACD. Our lawyers know those hurdles like the back of our hand. This skill, knowledge, and professionalism give you the best chance of having your UPM charge dismissed. When our clients are granted an adjournment in contemplation of dismissal the court monitors them and, so long as they do not get arrested over the following year the case is set back on the court calendar for a dismissal. When this happens you don’t even have to go back to court we will go for you. We have represented and will represent first time and repeat offenders charged with your unauthorized possession of marijuana. We have successfully appeared in all courts in NYC State to defend your unauthorized possession of marijuana charges. Often times we can get our clients personal appearance waived. If you are confused by how to defend your NYC unauthorized possession of marijuana ticket and the laws surrounding how to get it dismissed, don’t go it alone! Call our NYC UPM defense lawyers and attorneys now for a no cost, no obligation phone consultation!